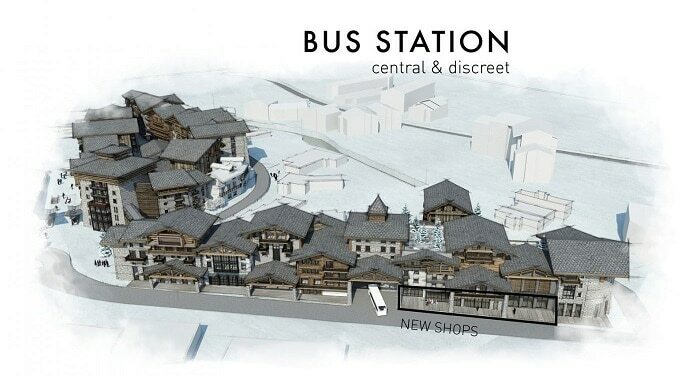 What is the Le Coin De Val Project of Val d’Isère, France? 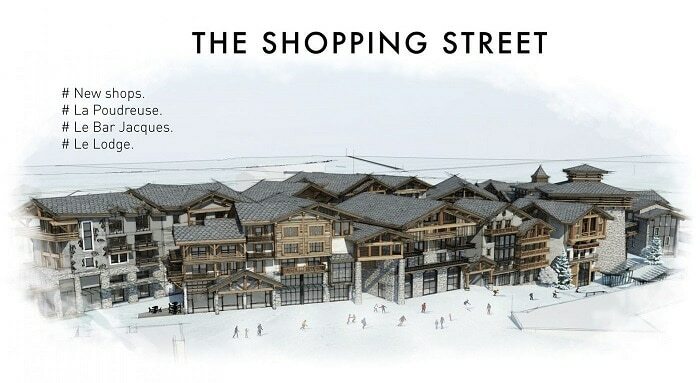 Val d’Isère, already one of France’s most famous skiing destinations is aiming for first place with the Le Coin De Val project that officials hope will change the face of the resort and accommodate growing interest in the real estate market. Work started in Autumn of 2017 on the 200 million euro enterprise that will take five years to complete, eventually finishing in 2022 to reveal new infrastructure, facilities and amenities to boost its already famous reputation. Covering 22,000 square meters, the Le Coin De Val Plan lead by the town hall and architect Jean-Charles Covarel follows the 16 million Euro Solaise gondola project that improved ski facilities while this one concentrates on the centre of resort. With an extensive tourist base of British skiers, Val d’Isère not only wants to attract more of them but also appeal to nationalities from all corners of the globe, therefore becoming a top skiing destination in the world. Many people have called it, the most ambitious project in the Alps and the benefit of increased tourists beds makes it a welcome addition to the French tourism industry. But what significant changes will the plan will cover? A focal point of the project is time-honoured architectural styles so wood and plaster will feature in front facades, and tiled slated roofs will achieve this but naturally, to keep the real estate market moving, all new homes and establishments will also incorporate modern features. Keeping in line with a traditional feel, new buildings will be of minimum size. Shops and restaurants will upgrade, and new establishments will be encouraged to open because the growing demand of visitors creates a need for them. The same applies to hotels. This phase concentrates on a new tourism office, bus station and 1400 square meter, user-friendly nursery with an educational botanical walk. Also, a 50-room hotel and 20 self-catering apartments will be built to increase tourist beds. Existing business will move to new shops near the bus station, and construction of new hotel residences will continue. 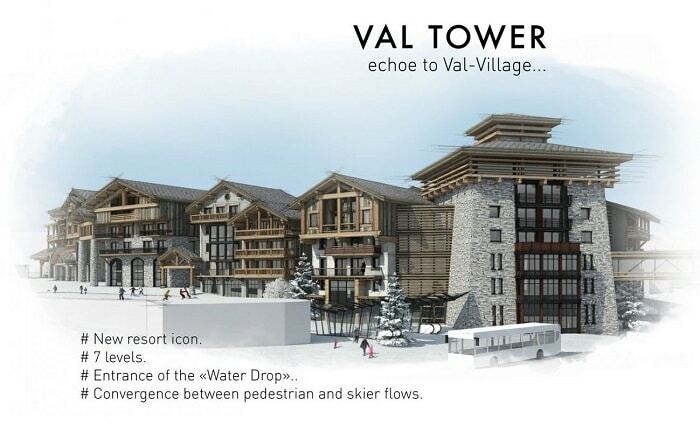 Also, Val Tower will also be a focal landmark of Val d’Isère. Covering seven levels, it will include a top floor restaurant with panoramic views and ground floor shops. This stage continues with the relocation of businesses and apartment construction. Sizeable underground car parks will provide a safer pedestrian environment by diverting traffic away. Reconstruction of narrow village streets will also reinstall charming nostalgia into Val d’Isère, and skiers have access to Parc des Sports avenue to ski back to Avenue Olympique, therefore reducing time.